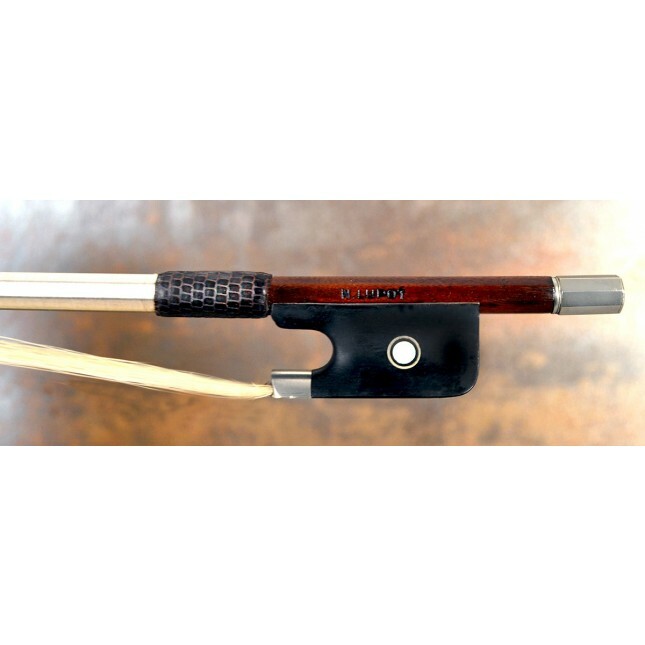 A super rare French cello bow by Pierre Maline. 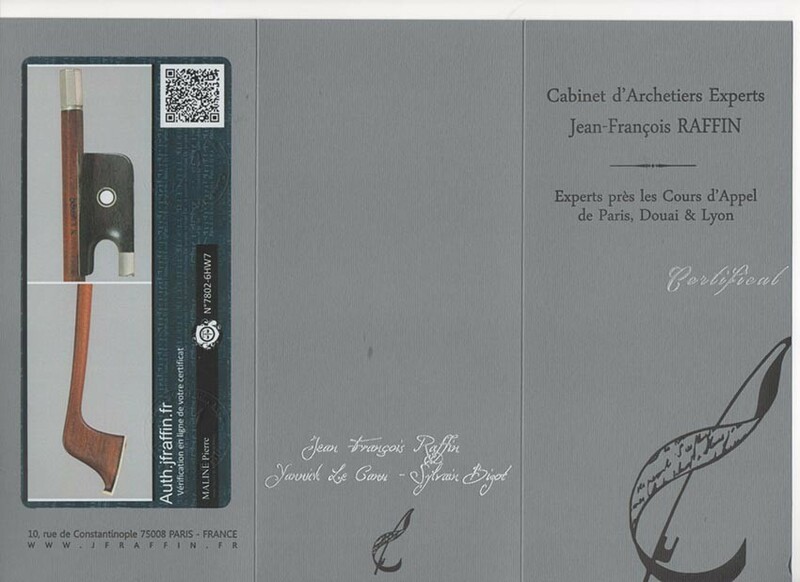 A very nice cello bow made by the great bow maker Pierre Maline (made around 1925) - certified by JF Raffin. 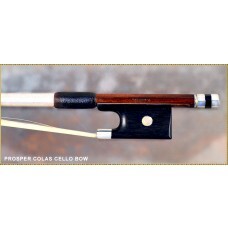 Pierre Maline did made only a fiew cello bows, so this cello bow is a very rare piece ! The bow is made in a lovely Lupot model (also stamped Lupot on the stick). 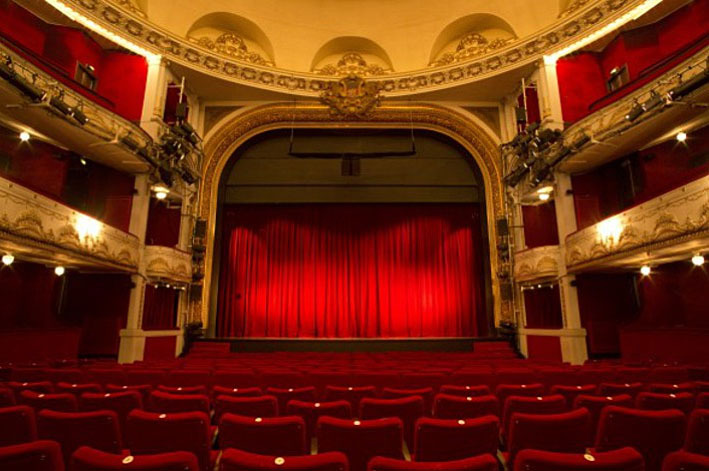 Beautiful round reddish-brown strong pernambucco stick with a fine curve, and a good balance. 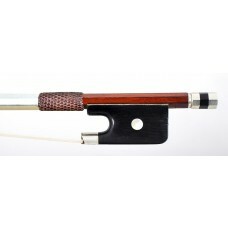 The length of the stick is around 69.1 cm (4/4 size) , and the weight of the bow is c. 80 gr. It comes with new hair and leather grip. Ebony frog with pearl eyes and three part adjuster. 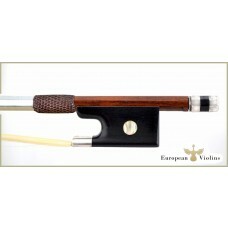 P. Maline's work is quite rare to find, and can be found unsigned or bearing the stamp of other violin or bow makers. Pierre Maline (b. 1883 –d.1934) in Mirecourt (Vosges) was a luthier and an archetier / bow maker. Son of François Alexandre MALINE (1862-1922) a bow maker, who was the nephew of Nicolas Maline ("One of history's important bowmakers. 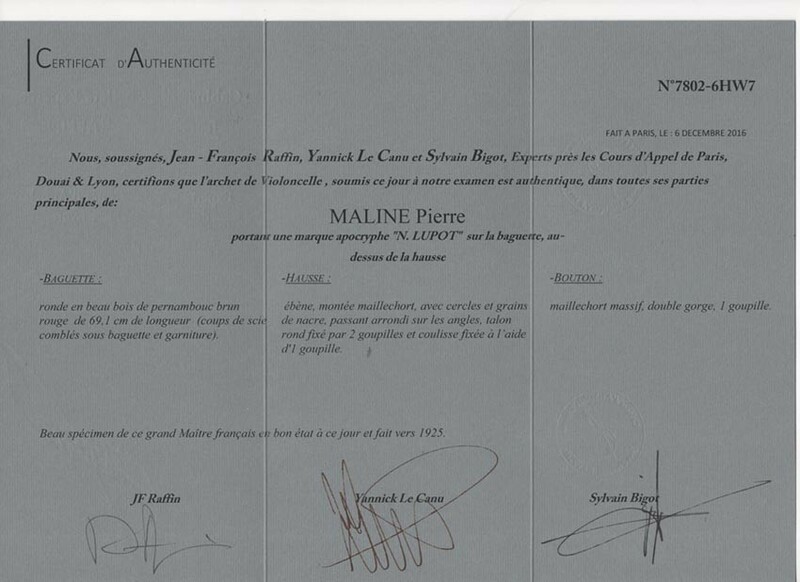 Pierre Maline (grandnephew of Nicolas Maline) apprenticed first with his father before joining CUNIOT HURY's workshop. After his apprenticeship he returned to his father's workshop in Mirecourt where he stayed for the rest of his career (as well as his life). His work is quite rare. Many of his bows were stamped PIERRE MALINE. 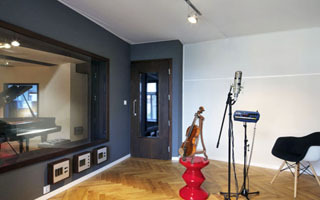 Some of his production can be found unsigned or bearing the stamp of other violin & / or bow makers. (Wikipdia).